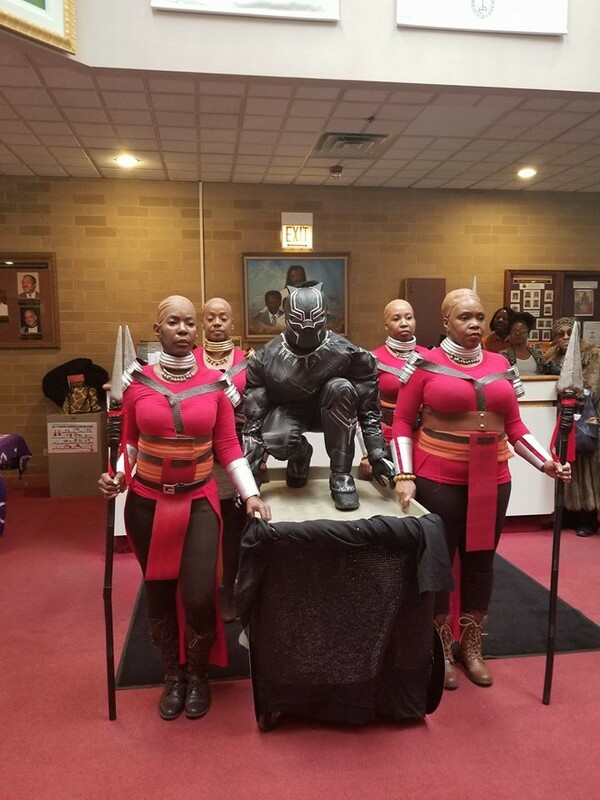 An American pastor and his choristers at the Trinity United Church in the US, have attracted criticism after they dressed in Black Panther's outfits. The pastor and some of his choristers were said to have made a grand entrance into a service while wearing Black Panther's outfit. But many are blasting the Pastor and his choristers for doing way too much.